My name is Meika Freeman and I graduated from UConn this past May as a History and Human Rights major. 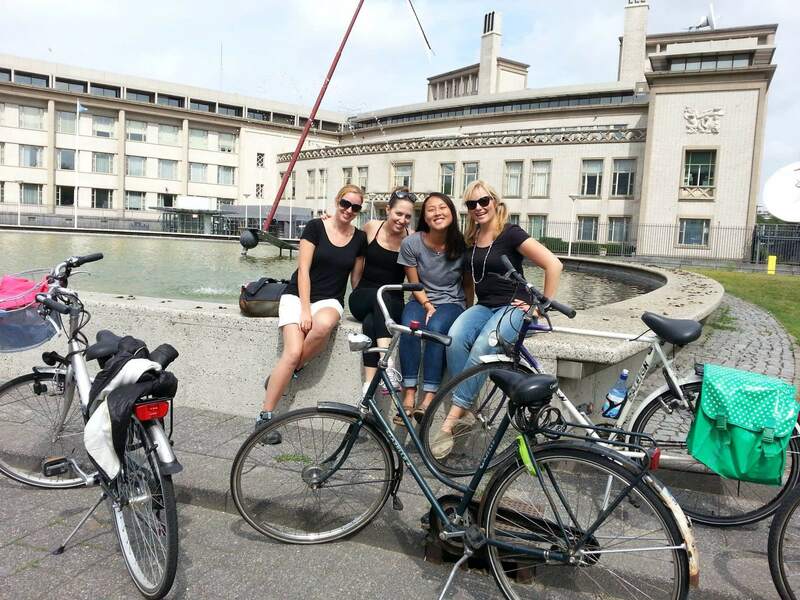 I have been interning at the International Criminal Tribunal for the former Yugoslavia in The Hague, Netherlands since August, 2013. 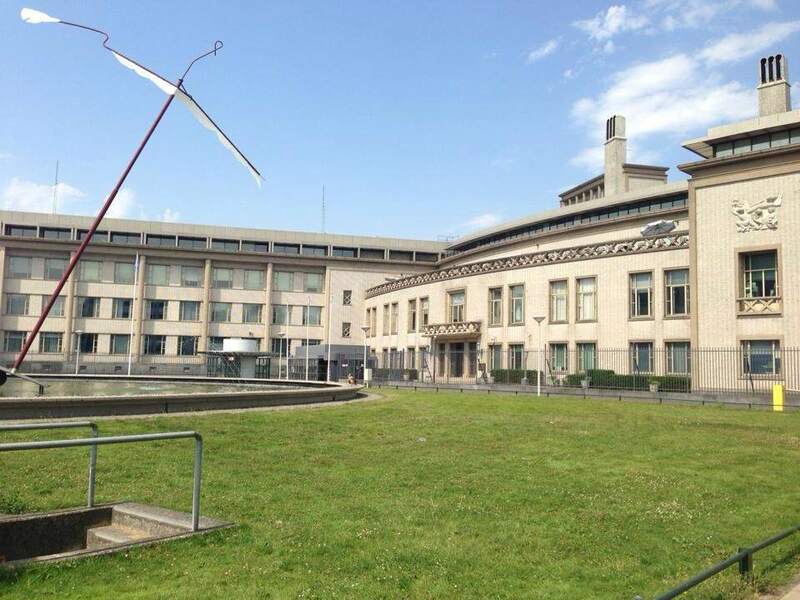 The ICTY is an ad hoc court established by the United Nations in 1993 to prosecute those individuals responsible for grave human rights abuses that took place in the wars in the former Yugoslavia since 1991. I’m hoping to go to law school in the near future and study international human rights law, so I was beyond thrilled when the Human Rights Institute offered me this opportunity. During my time here, I have been an intern for the Military Analysis Team for the Office of the Prosecutor, and I have worked mainly on the Ratko Mladić case. Mladić was the head of the Bosnian Serb Army and has been charged with genocide, violation of the laws or customs of war, and crimes against humanity. My work includes researching through Mladić’s military journals and trying to find entries that are particularly relevant to topics in the indictment. I have also gotten the chance to work on the Sexual Violence Legacy Project, which involves analyzing how the Trial Chamber has dealt with the victims of sexual violence in past cases. 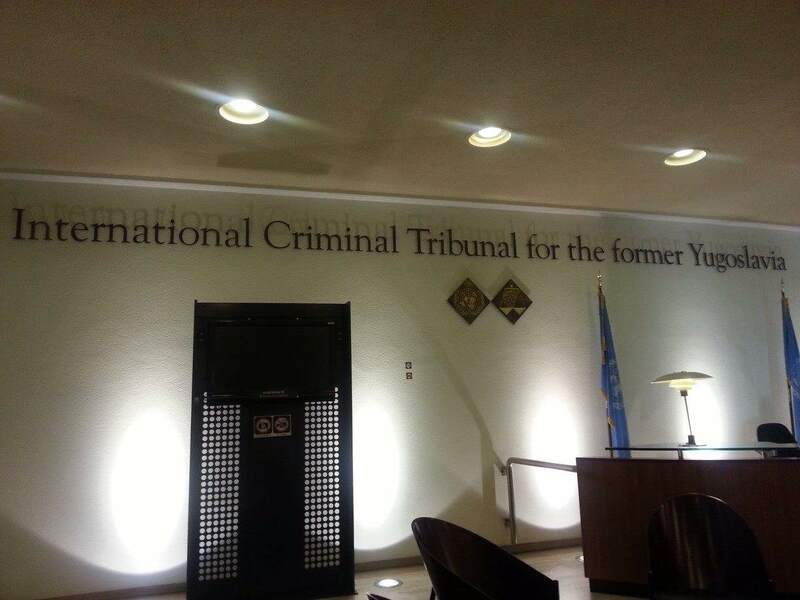 Honestly, it sometimes feels surreal to actually be at the ICTY and be allowed to work with such important, and often sensitive, information. I remember learning about the conflicts in the Balkans and the work of the ICTY in my human rights classes while at UConn, and I know this experience has only expanded my understanding of these issues. Besides my work, I’ve really enjoyed my time in The Hague. It truly is an international city and I love the biking culture. My fellow interns and friends are all brilliant, lovely people from around the world who share a common interest and passion for human rights. I learn something new from our conversations every day, and it’s always interesting to hear about their lives back home and share my own experiences from back in the States, although I do get a lot of flack for being American. 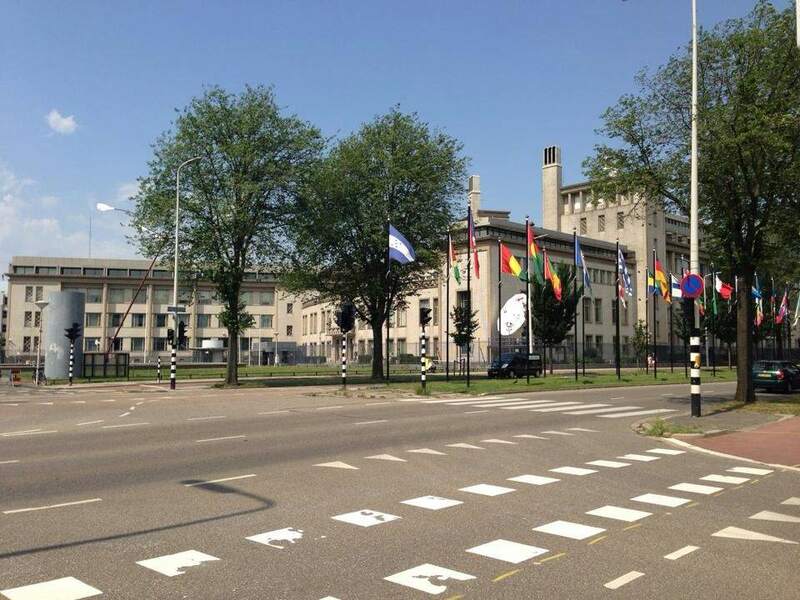 😉 I can’t believe my internship is already halfway through, but I’m really glad to have another three months to continue working at the ICTY. Thanks for taking the time to read this and thanks again to the Human Rights Institute for this great opportunity!